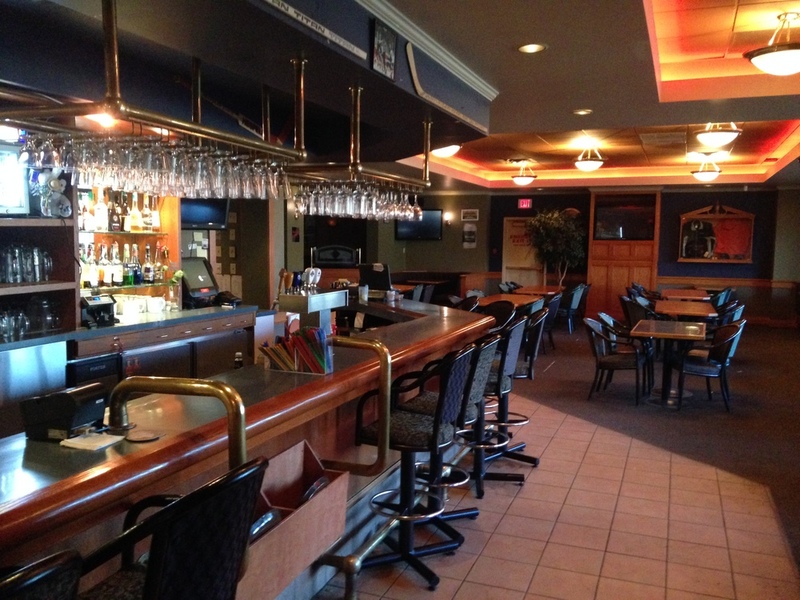 Gus's Steak & Pizza, featuring our First Station Pub has been providing a truly fantastic dining/lounge experience in Brooks for the past 20 years. Recently voted one of Western Canada's Top 10 Restaraunt & Lounges by Sysco Foods for 2014! Our creative and inviting menu offers classic pastas and pizzas, charbroiled AAA Alberta beef steaks, a variety of seafood selections, other tempting entrees, and some of the best appetizers in oil & gas country! Only the freshest ingredients are used to create each dish. Great food, great friends....pool tables, VLTS, and big screen tv's make our First Station Pub truly a great lounge experience! Contact us to make reservations for your party....large or small, lounge or dining room....we do it all!